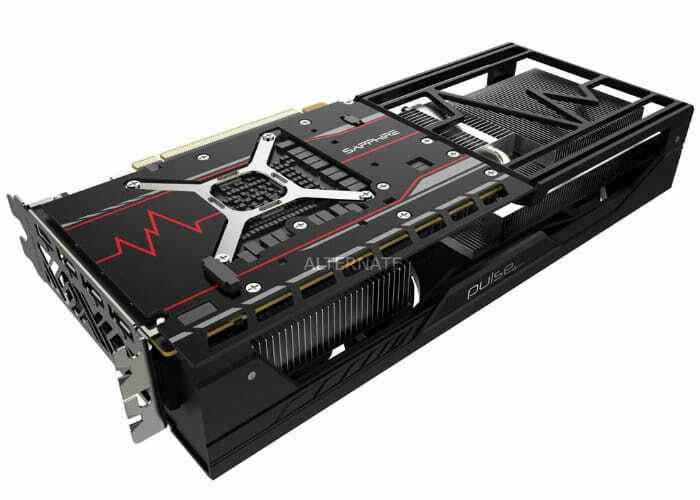 After being leaked a couple of weeks ago, hardware manufacturer Sapphire has this week officially announced the imminent launch of their new Sapphire Pulse Radeon RX Vega 56 graphics card, model reference 11276-02. 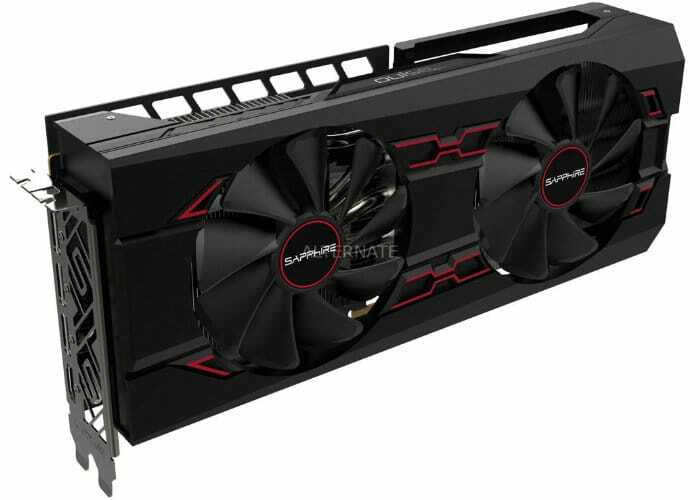 Before today’s official announcement the new graphics card started appearing in ecommerce stores around the globe hinting at the possible introduction of the new Radeon RX Vega 56 card. 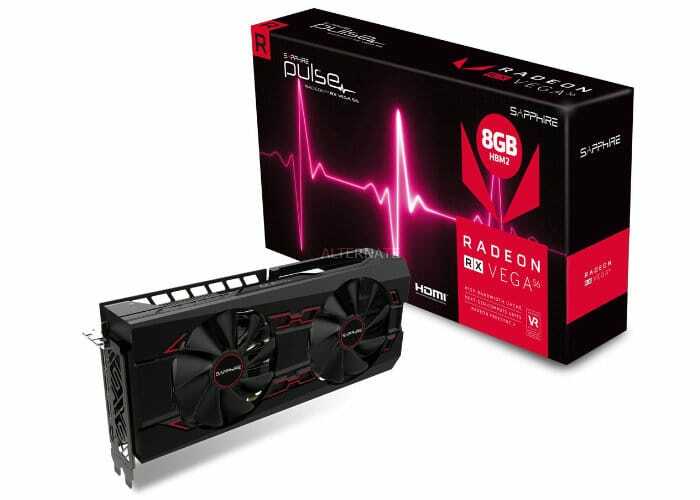 Now it has been officially announced by Sapphire the company has revealed that the Pulse Radeon RX Vega 56 graphics card provides users with a clock speeds of 1208 MHz core, 1512 MHz boost, and 800 MHz 1.60 GHz HBM2 effective memory out-of-the-box, compared against AMD reference clock speeds of 1138 MHz core and 1474 MHz boost. The graphics card also provides gamers with a memory bandwidth on offer is 409.6 GB/s and has been configured to provide 3,584 stream processors, 192 TMUs, and 64 ROPs. Features and ports on the Pulse Radeon RX Vega 56 take the form of 3 x DisplayPort 1.4 and 1 x HDMI 2.0. To power this new graphics card you will need a pair of 8-pin PCIe power connectors. Unfortunately, no information on pricing or worldwide availability has been released as yet by Sapphire, but as soon as information comes to light, we will keep you updated as always. In the meantime jump over to the official Sapphire website for more details and full specifications ahead of its launch later this year.